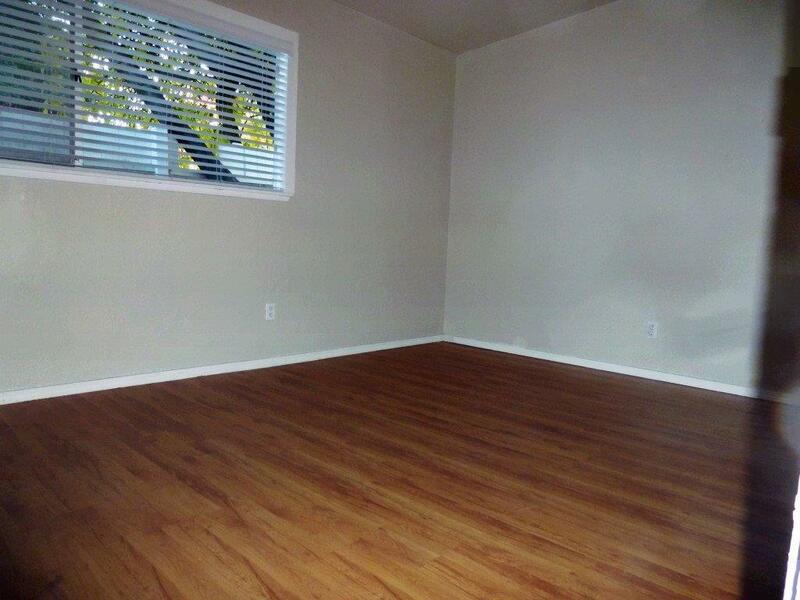 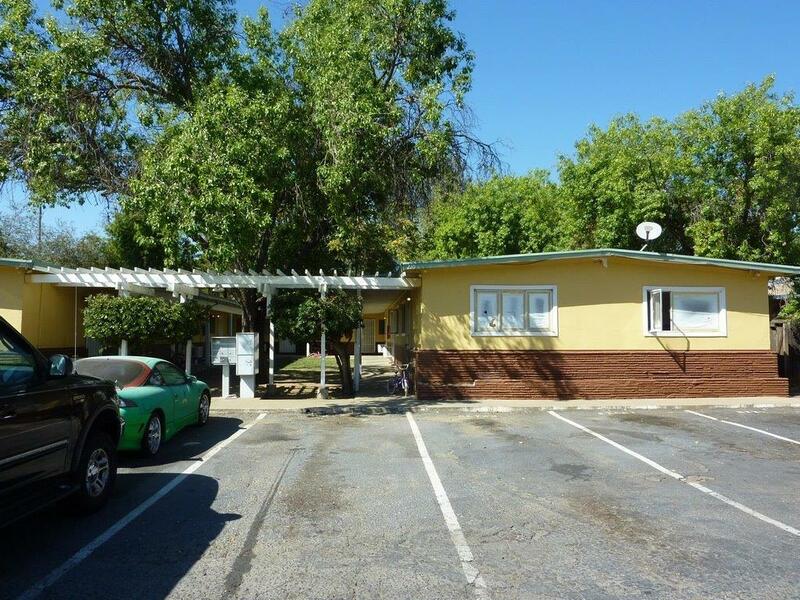 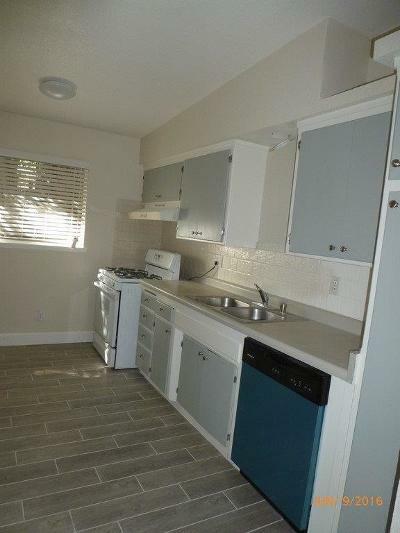 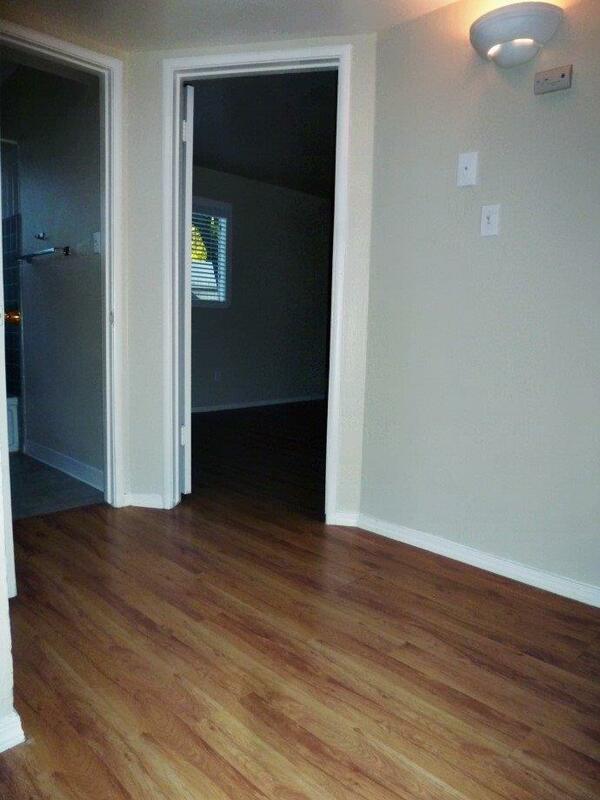 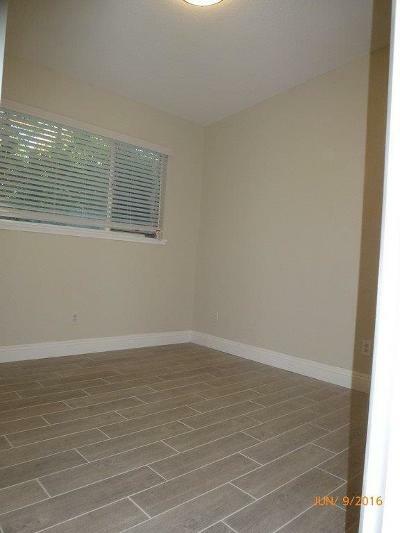 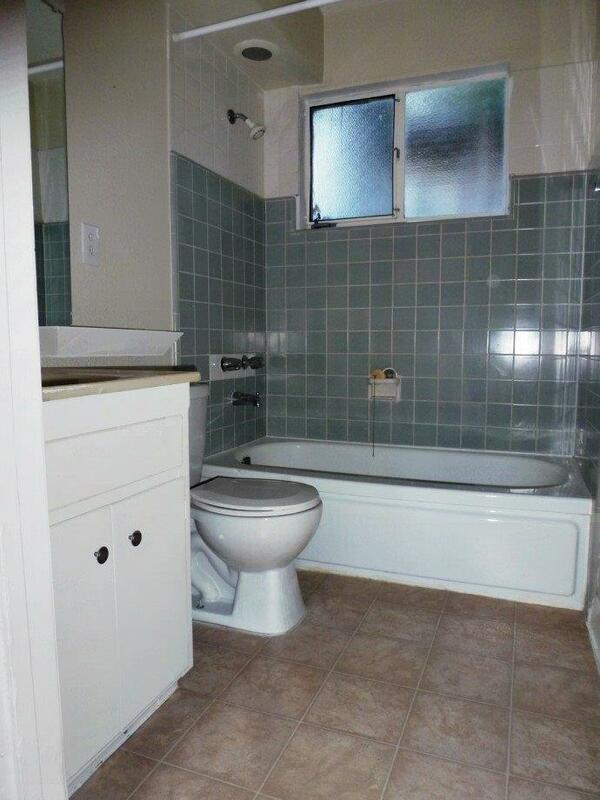 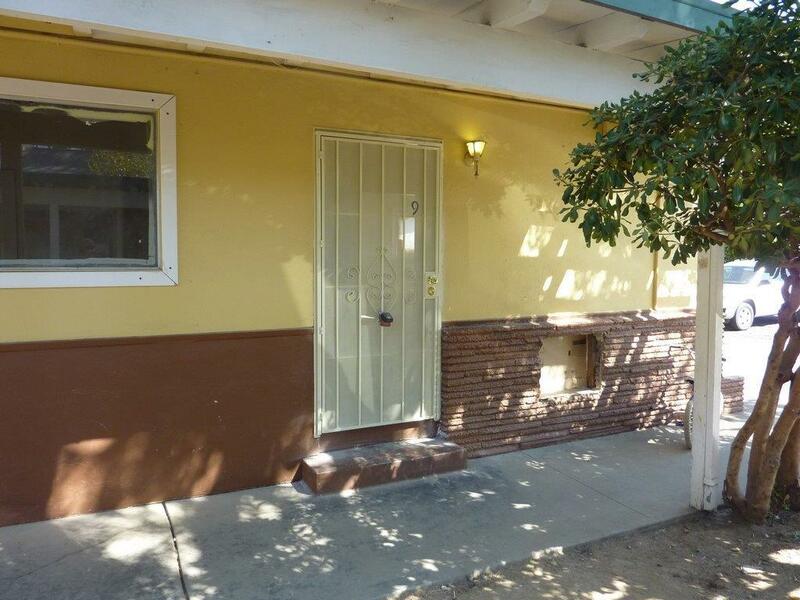 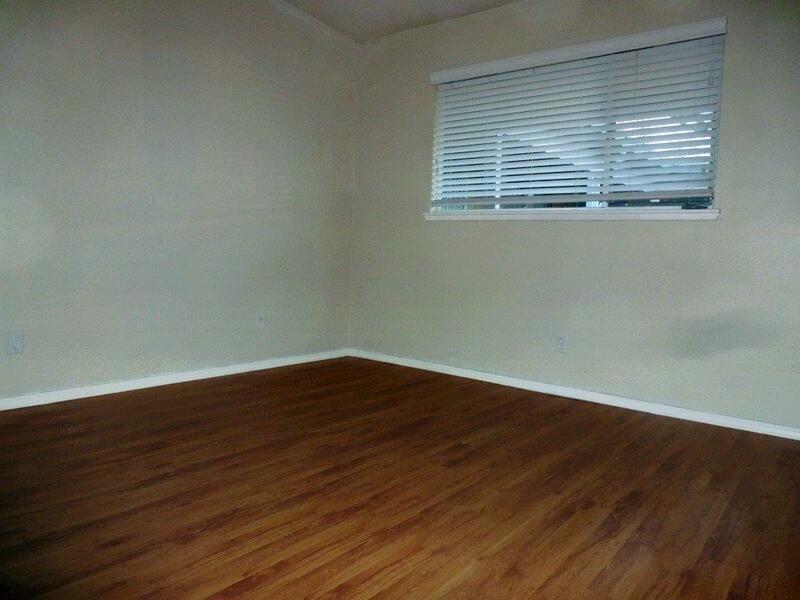 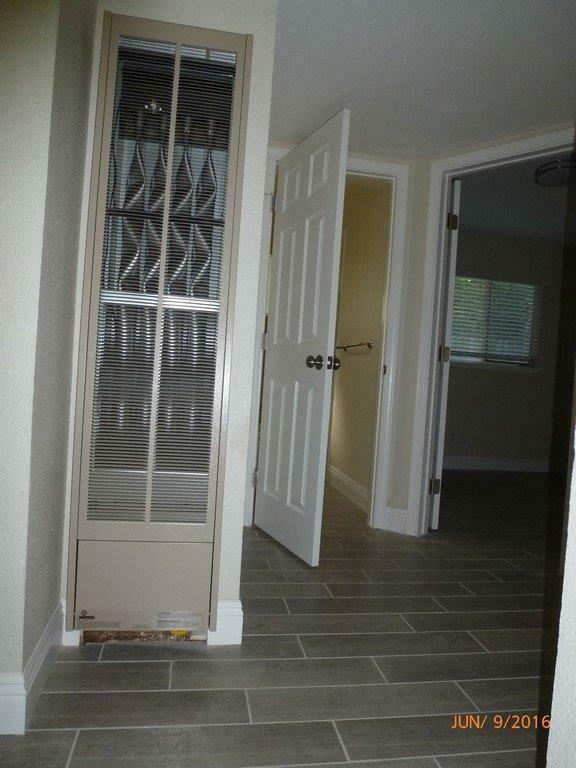 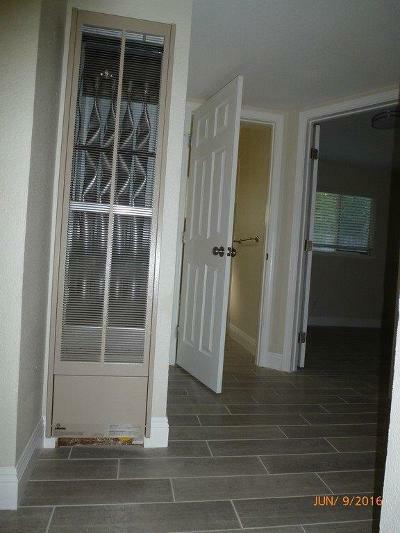 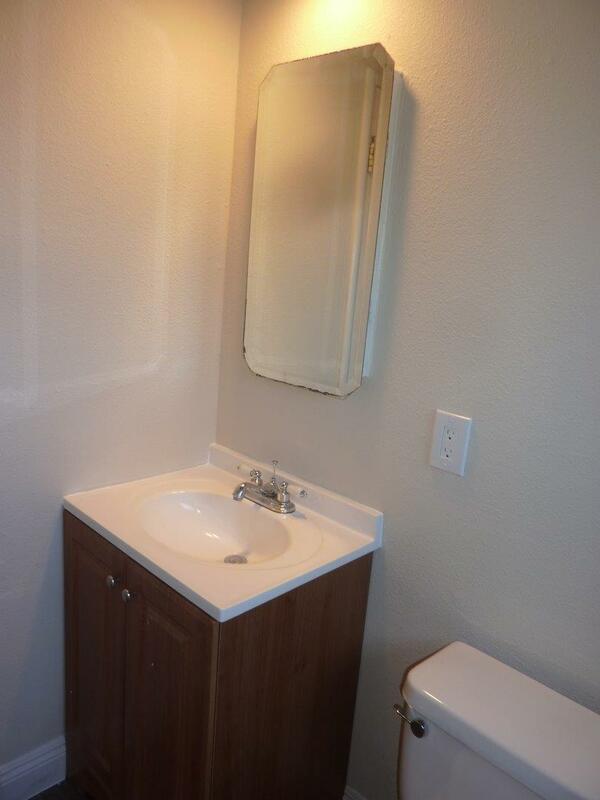 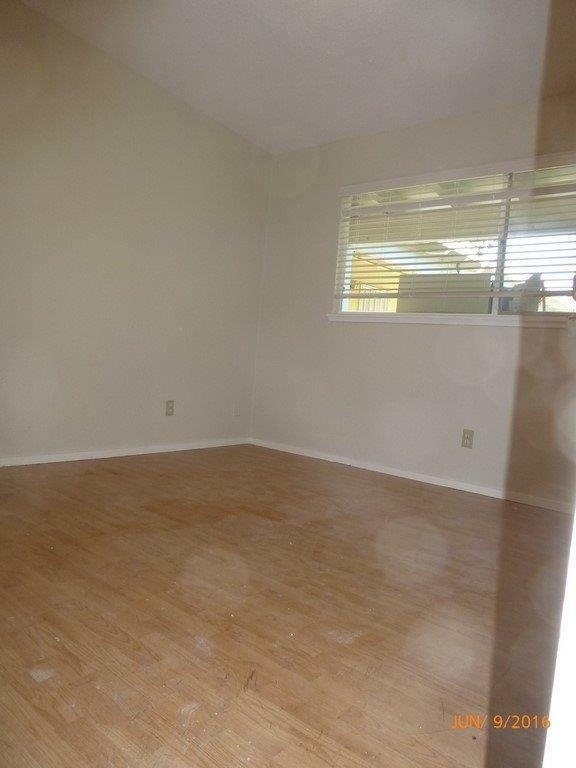 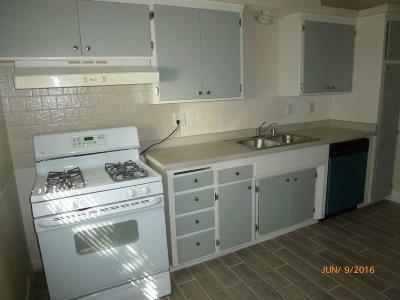 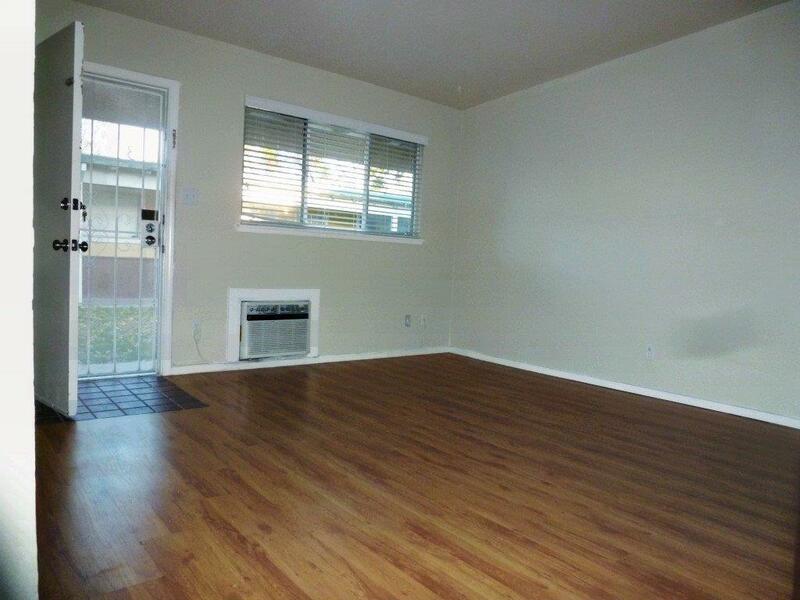 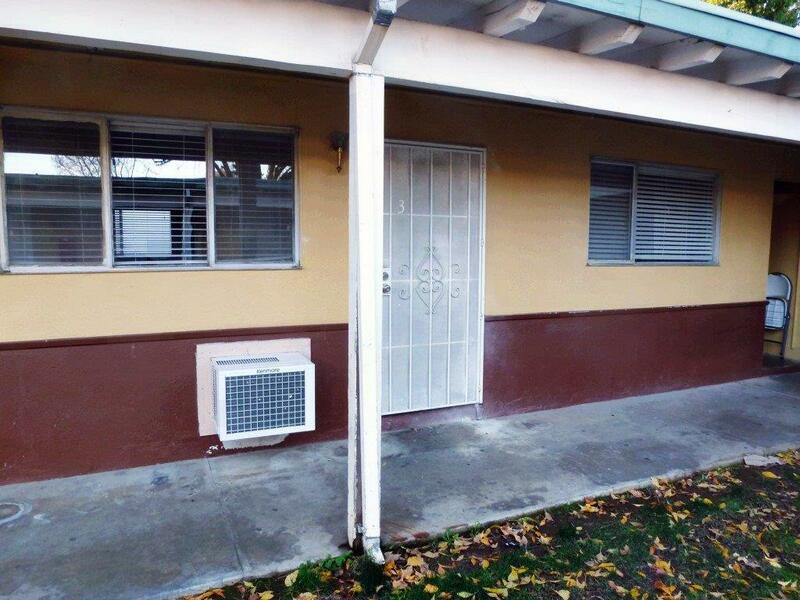 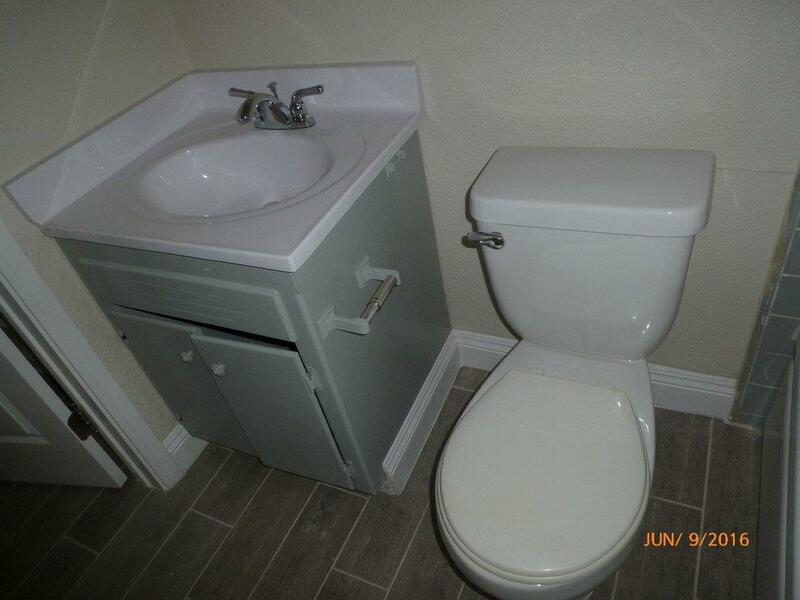 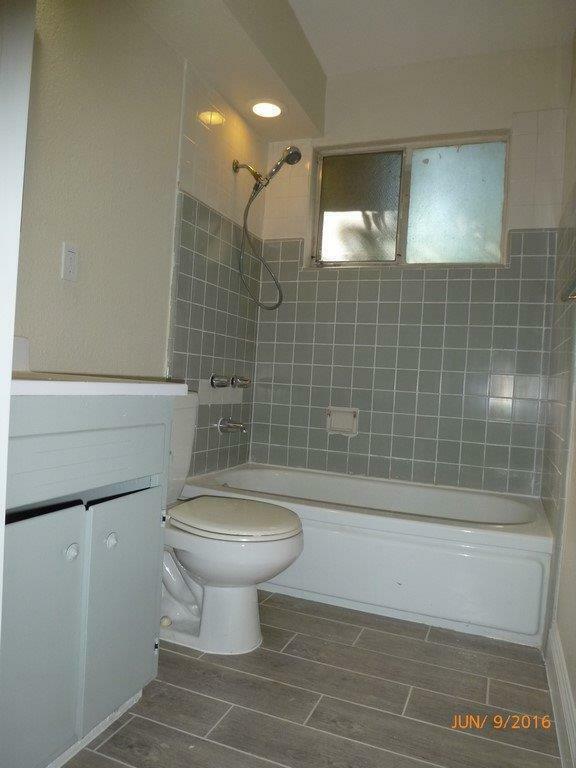 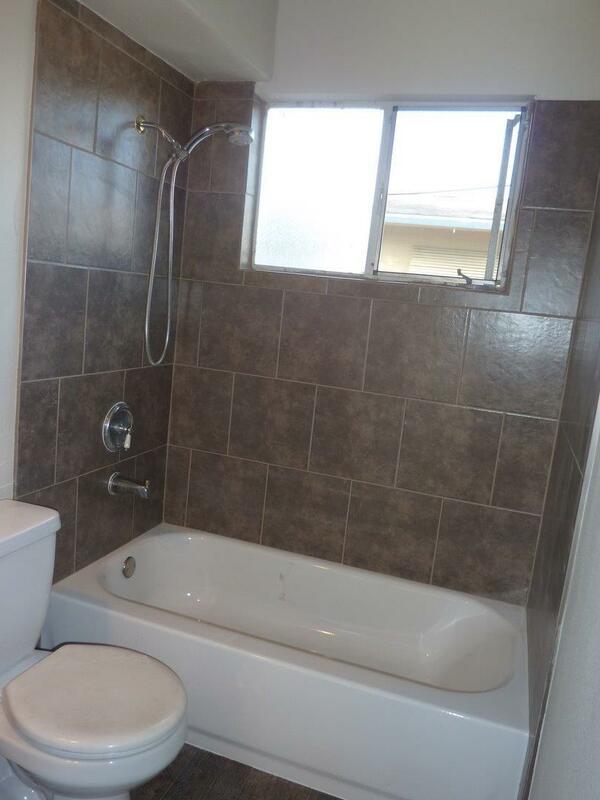 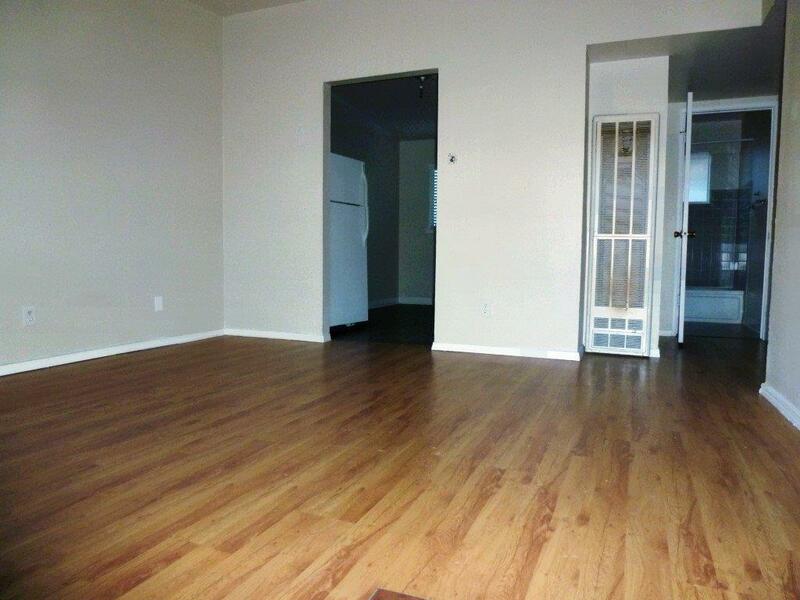 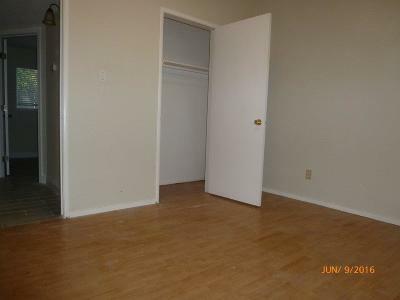 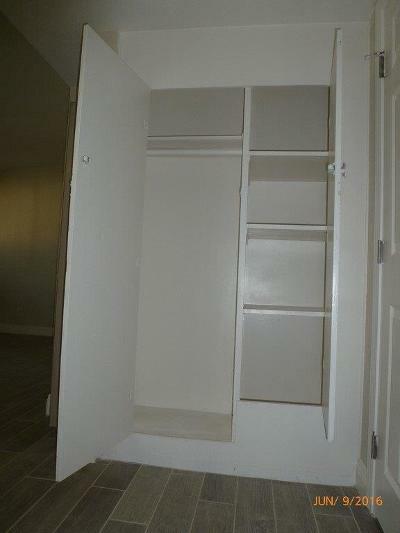 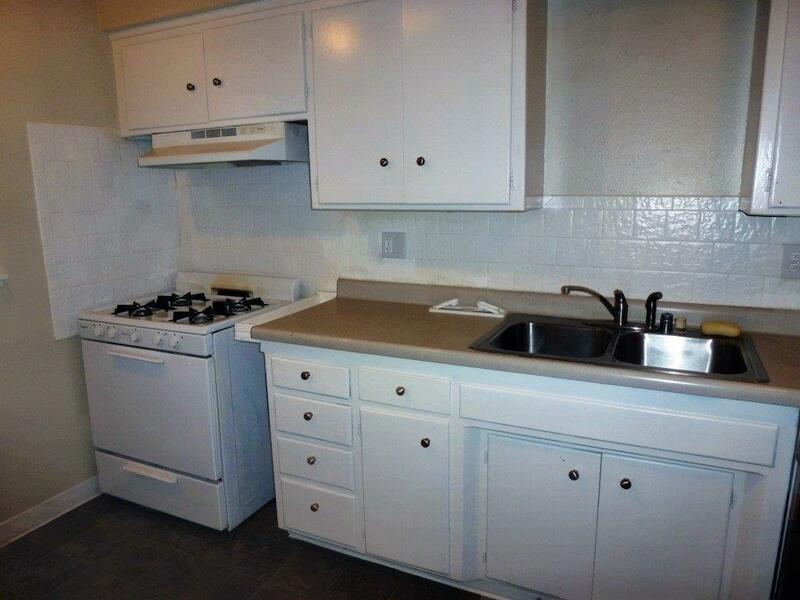 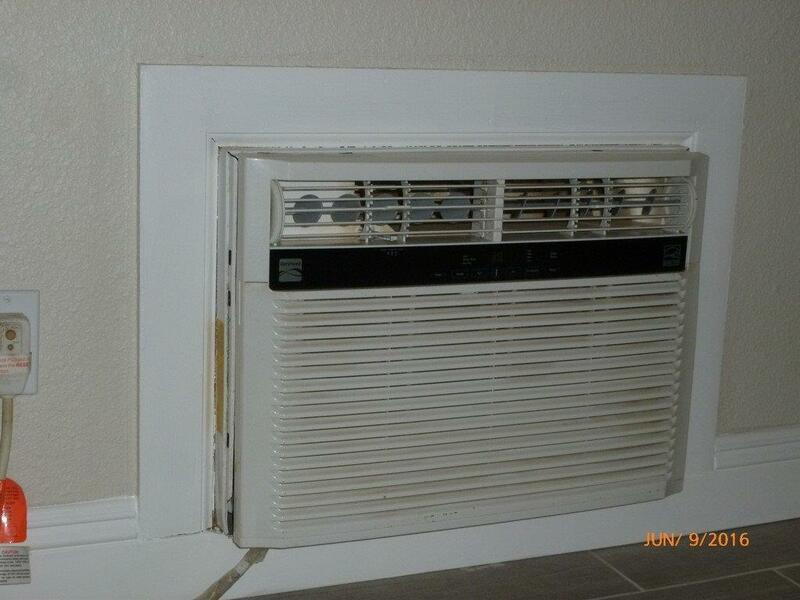 Rare Opportunity To Own Prime Real Estate In Folsom, Next To Folsom Center ( City Hall, City Library, Police HQ, Folsom Zoo ), 9 Units ( 2 Bedroom, 1 Bath), Fully Rented Long Term Residents, Laminate/Tile Floor, Newer Paint, Dishwasher, Sink Disposal, Ceiling Fan, Gas Range, Refrigerator, Wall AC, Wall Furnace (Gas). 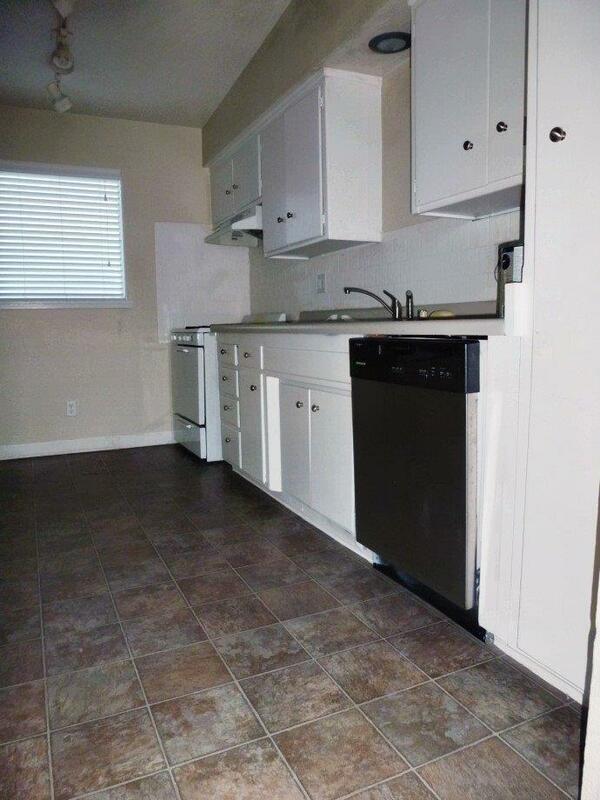 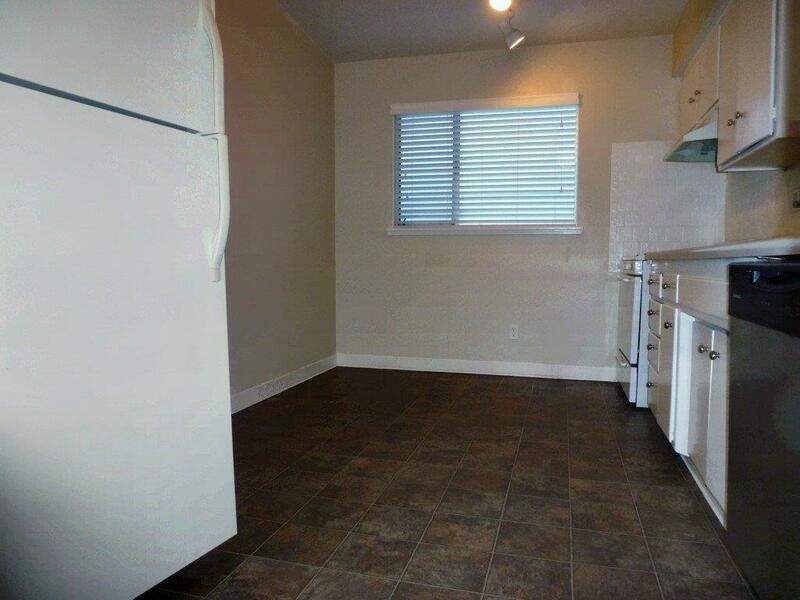 Large Parking Space (2 Parking Per Unit), Coined Laundry Room w/ Washer + Dryer, Pictures Show Unit Condition Before Tenants Move-In. 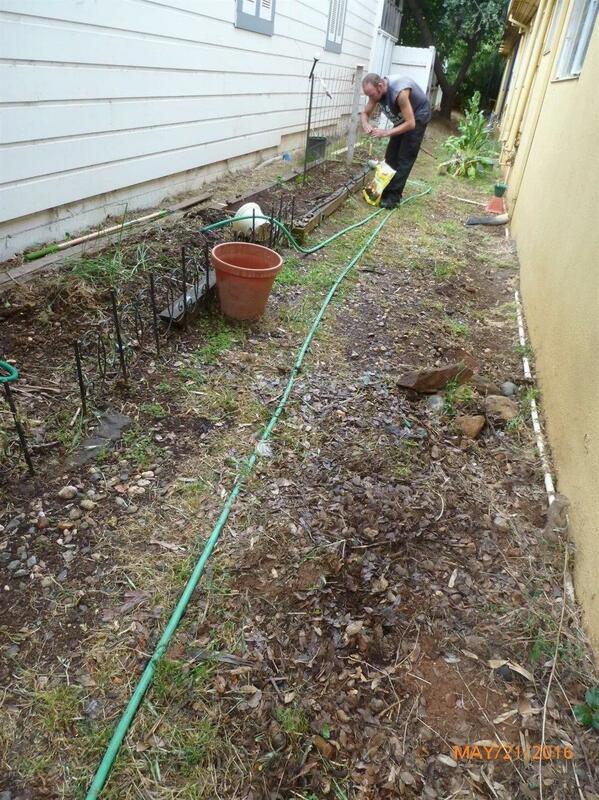 All Major Tree Services Are Complete.